medicines | Water treatment - Selectkoi - Your online koi and pondspecialist ! 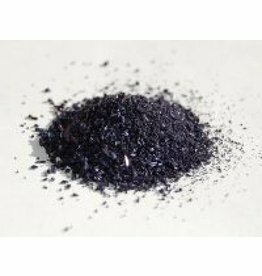 Potassium permanganate (KP) is the antidote to the koi (at low temperatures) Potassium permanganate (KP) for treatment of almost all common parasites in a pond: Trichodina, Trichodinella, Chillodinella, Costia. Colombo Morenicol Lernex is effective against skin gill flukes, internal worms, leeches, fish lice and anchor worms. Colombo Morenicol Cytofex is a unique herbal product effective against bacterial infections such as skin ulcers, infections, fin rot and holes disease. Colombo Alparex. 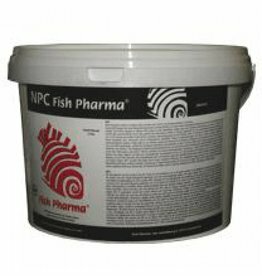 Effective against invisible parasites that cause a haze on the fish, as Ichtyobodo (costia) Chilodinella, Trichodina and White ball. Colombo Morenicol FMC-50 is effective against fungus and white dot. Mold with the naked eye as white to green cotton-wool-picking. White spot can be recognized by small white dots on the skin. Fish Pharma Propolis Wound Medium based on beeswax. Of course of antibiotics. 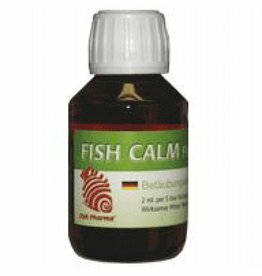 Fish Fish Pharma Calm liquid anesthetic for fish. 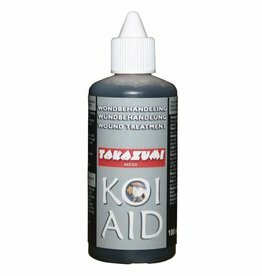 Takazumi Koi Aid is anti-parasitic and antiseptic! 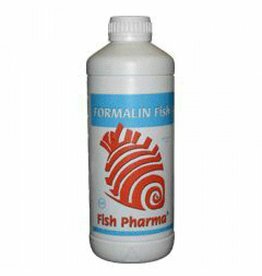 Fish Pharma Calin against Trichodina. 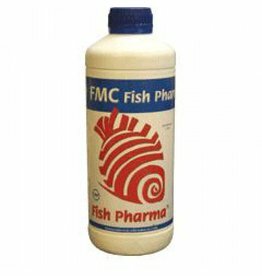 Fish FMC Pharma against white spot, Costia and Chilodonella. 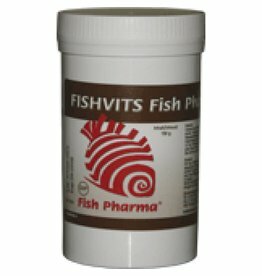 Fish Pharma Fishvits 150 gram jar of vitamins for fish. 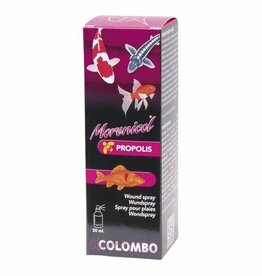 Colombo Morenicol Lernex Pro works against skin and gill worms, internal worms, leeches, fish lice and anchor worms. By adding Praziquantel this product also works against resistant worms.